Are you struggling to understand Covenant Theology and the Bible? Maybe you grew up dispensational and are looking to rediscover the power of God’s faithful promises? Maybe you are a Baptist or Presbyterian who needs a refresher on the covenants? 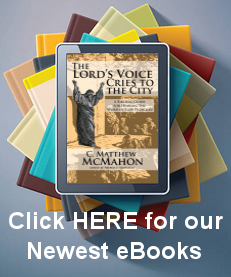 Let’s make it EASY…Covenant Theology Made Easy by C. Matthew McMahon, Ph.D., Th.D. Get it in eBook or in a printed book. This, his magnum opus, is a reflection of some of the most fruitful and mature thinking on federal theology during the seventeenth century, and still holds a preeminent place in our own day. If you are interested in Covenant Theology (which you should be if you love God’s word) then take some time to peruse this excellent work: The Economy of the Covenants Between God and Man. Robert’s work, “The Mystery and Marrow of the Bible” is one of the best works on Covenant Theology in the history of the Christian Church. It remains unpublished, but available here in old English in its entirety. The work is enormous, and covers all the administrations of the covenant as God unfolded the history of redemption. His thesis is: That, The Mysterie and chief Matter of all the Covenants of Faith, whether Covenants of Promise or New Covenant, though for Accidents and Circumstances it be very variously repre­sented, yet for essence and Substance it is only one and the same, viz. The Recovery of lapsed Sinners from Sin and Death, to Righ­teousness and life by JESUS CHRIST alone through Faith. “But with thee will I establish my covenant; and thou shalt come into the ark, thou, and thy sons, and thy wife, and thy sons’ wives with thee,” (Gen. 6:18). ” And he believed in the LORD; and he counted it to him for righteousness.” (Gen. 15:6). “And I will make my covenant between me and thee, and will multiply thee exceedingly,” (Gen. 17:2). “And I will establish my covenant between me and thee and thy seed after thee in their generations for an everlasting covenant, to be a God unto thee, and to thy seed after thee.” (Gen. 17:7). “For the mountains shall depart, and the hills be removed; but my kindness shall not depart from thee, neither shall the covenant of my peace be removed, saith the LORD that hath mercy on thee.” (Isa. 54:10). 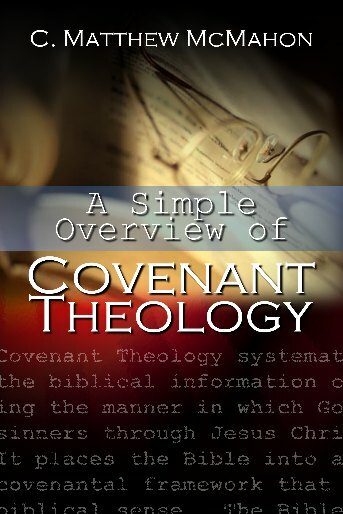 Covenant Theology describes and teaches the Biblical view of God’s master plan. God’s Covenant of Redemption is founded in eternity, made with His one and only Son, and demonstrates His will for the course of history, culminating in time in the Covenant of Grace for His elect church. Covenant Theology is divided into two orthodox groups that consider a primary division between The Covenant of Redemption and The Covenant of Grace. Though there may be some small changes or nuances between John Owen and Francis Turretin, both theologians are in agreement on the substance and nature of the covenants. God has a single master plan He has instituted to know Him, His will and His Son in a glorious light. Following the Reformed Theology of the 1647 Westminster Confession, there is no real debate on how “covenants” work. Reformers, Puritans, and those that came after them, in the spirit of the Reformation, agreed on the basics; even among the early church fathers such as Irenaeus and Augustine. 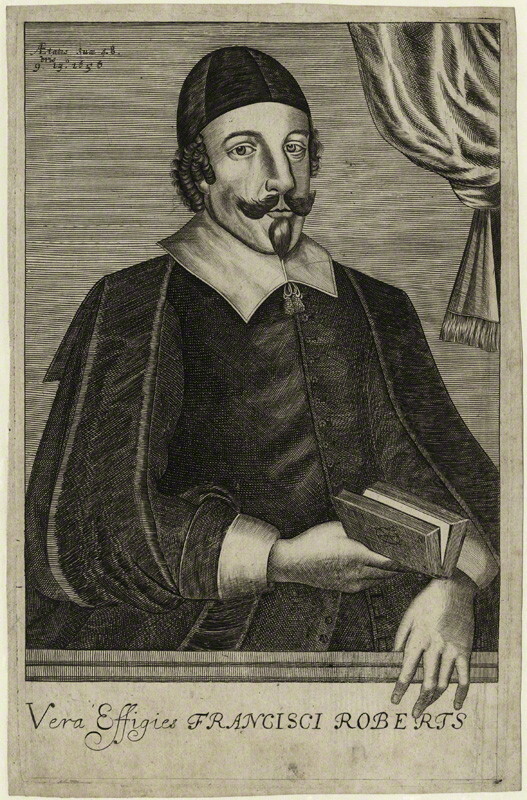 The Westminster Standards were drawn up after the birth of formal Reformed Theology during the Magisterial Reformation to set down in print those basic ideas (keep in mind that Augustinian theology was very much Reformed without using that term) for the future of the Church’s witness to the world. Though many people would read through the Westminster Standards and say that it is much more than “basic” – (anything but basic!) – they cannot deny the adherence of such a sublime unity in the manner that the Westminster Divines adhered to covenant theology. Even after the Westminster Standards were bound together in one book with all their subordinate documents, we find the Sum of Saving Knowledge, by James Durham, also bound in that volume. This document mimics the nature of the Westminster Confession and depicts the threefold designation of classic Covenant Theology – The Covenant of Redemption, The Covenant of Life (or Works) and The Covenant of Grace. 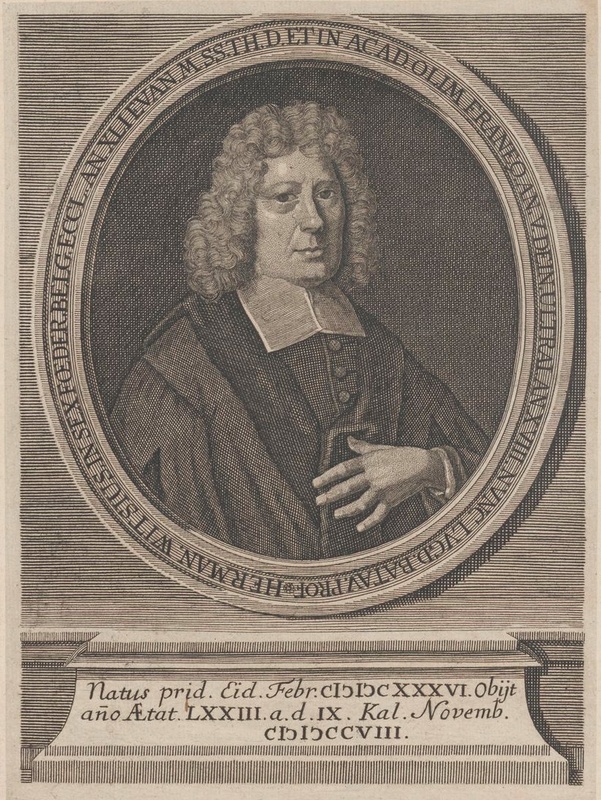 Some do not like the designation of the Covenant of Redemption (such as Francis Turretin) but those theologians must take a much longer time to EXPLAIN their views and, like Turretin, agree that the Covenant of Grace is simply divided into two sections. These two sections would, in this writers opinion, simply be easier to follow if one did NOT say, “The Covenant of Grace is divided into two parts – the decreed eternal counsel of God and then the counsel of God seen in time with sinners.” Here we see, as in Turretin’s view, two aspects of one covenant. However, it is much more logically coherent to say The Covenant of Redemption (all that the Father does to decree and save sinners in Christ before the foundation of the world) and the working out of that covenant in time – which would be the Covenant of God’s grace with sinners, are two covenants – one with Christ and one with elect sinners. Either way, both parties wind up in the same place. Some of us, though, are just a bit more theologically tidy in the way we lay it out using a threefold designation instead of a twofold. A word must be said about the controversy with our dispensationalist friends – the baptists. As much as they hate to admit it or hear it, Baptists of every flavor continue to deal with dispensational ideas and cannot escape that designation until they become Presbyterians. (Sorry friends.) 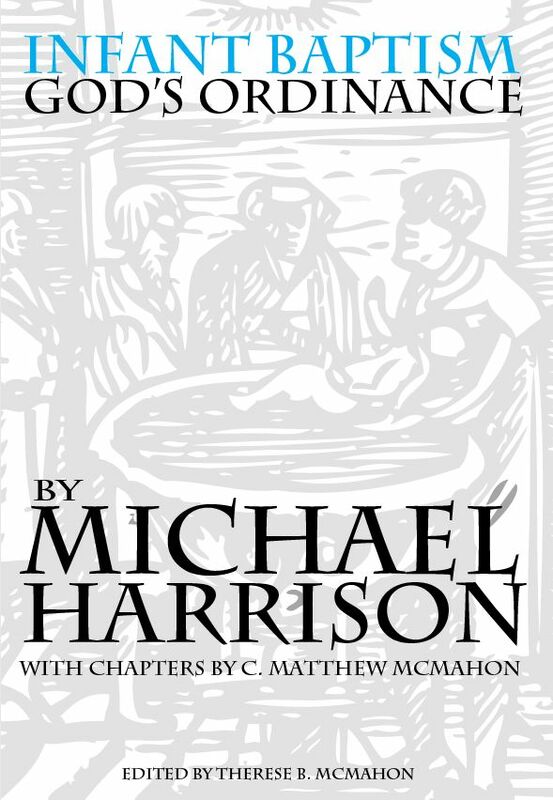 Having been a “baptist”, “southern Baptist”, “founders baptist” and a “reformed” baptist, I can say that my theology was absolutely wrong due to the regular meal of dispensationalism we heard in church Sunday after Sunday from the pulpit – not to mention we read dispensational ideas in many of the works that Baptists have published – like William Sherriff’s “Lectures on Baptism”, or the “Evils of Infant Baptism,” and the like. Baptists continue to say they are “covenantal” (which is fine to a point) but they can never be “Covenant Theologians” as church history and historical theology vividly demonstrates. Regularly I receive many emails about, “Baptism and Infant Baptism”. But this is NOT the crux of ANY issue. Rather, baptism and infant baptism, which are covenant signs, are simply the last 5 minutes on a 10 hour discussion on covenant theology. Think through that. So, what do we make of it all? Is the sacrament of baptism a sign and seal of regeneration? Is circumcision a sign and seal of regeneration? Is the covenant sign something we should administer to our children? Did Abraham administer the covenant sign to his children? How does baptism fulfill the promise made to Abraham? Is Abraham the father of our faith? Or is Paul? Find answers to these questions in the articles of this section of the site to the right, or from some of the off site articles (below). I would counsel the inquirer of such biblical studies to walk down a five-fold path. First, read the bible from cover to cover. Second, read the 1647 Westminster Confession of Faith. Third, read my introductory work, “A Simple Overview of Covenant Theology.” Fourth, read my intermediary work, “Covenant Theology Made Easy.” Fifth, read Herman Witsius’ book, “The Economy of the Covenants Between God and Man.” That is a hearty and solid set of books and works. Anyone who masters that information will be light years, biblically speaking, away from most churches in today’s contemporary amalgamation of theological confusion on this subject. Also consider this article as the end of your study in covenant theology. In other words, after you study the terms and ideas around the biblical teachings on covenant, and after reading the aforementioned books, then read this article.